Personalise your CamelBak Eddy or Groove Bottle with a colourful Bite Valve. 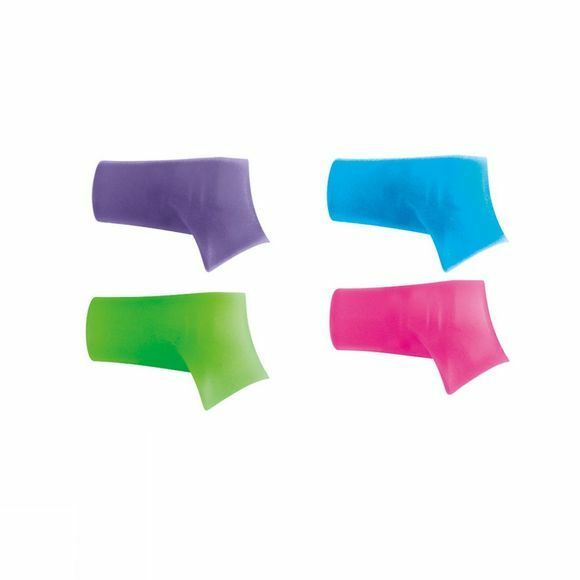 This pack of four in assorted colours is great to keep on hand for spares or replacements. They are made from medical-grade silicon and are easy to wash.